My basic pay was RS. 2540 in 1991 in the pay scale of 2000-3500(S-12). 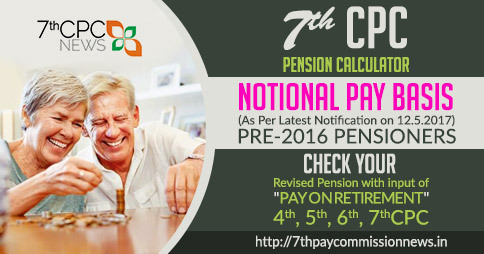 It is very much feasible to find the number of increments got at the time of retirement from the PPO book of the pensioners. There is scale of pay, last pay in the scale. 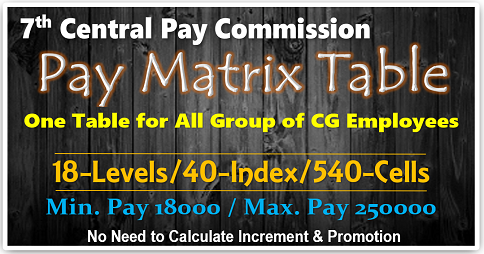 So, it is very easy to find out the number of increments got in that scale of pay..
Pay Scale of Rs.5900-200-6700 had only four increments to reach top of the scale and thereafter stagnant pay of Rs. 200 was allowed after each interval of 2 years. I spent 8 Years in the grade. 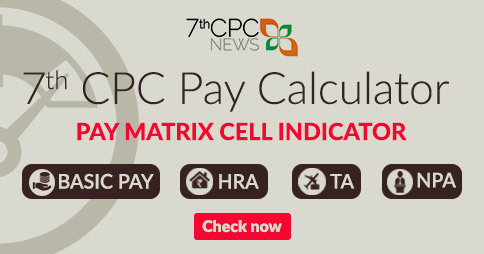 7th, Pay commission collates number of increments in earlier scale for arriving at presumptive pay in revised pay scale for fixing revised pension. It should be No of Years spent in the old pay scale rather than No. of Increments. 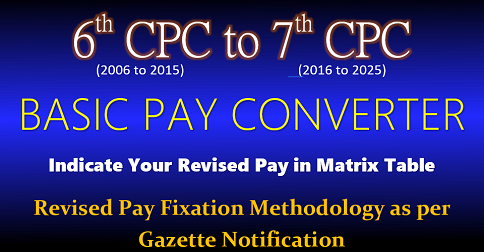 4th pay commission S27 had only 4 increments. It was followed by stagnation increments once in every two years. It means the maximum for that scale was exceeded. 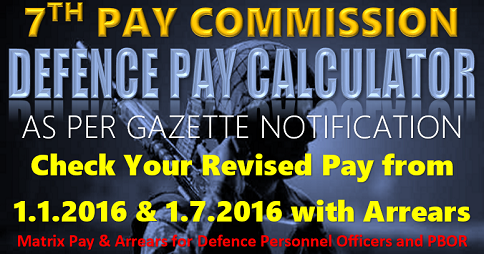 The 5th Pay commission changed it to S29 with 8 increments. 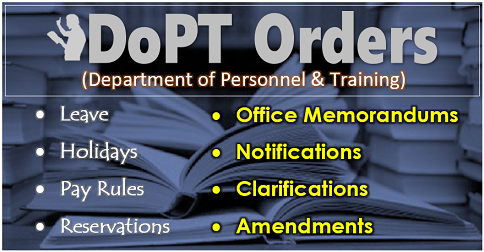 How the 7th Pay Commission would consider these cases for fitment? As I retired in 1995, I would like to be enlightened. 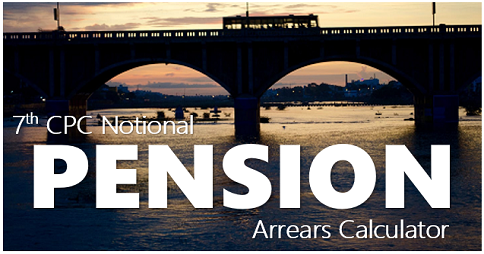 pre-06pensioner concurant table based on last basic pay at retiremet.Thanks for providing very useful tool.